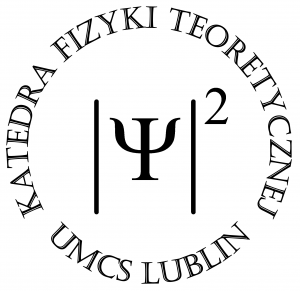 From 20 till 25 May we host Prof. Zdzisław Musielak from University of Texas, Arlington, USA. Professor Musielak is a visitor of Krzysztof Murawski from Department of Astrophysics and Gravity Theory. This visit is funded by the research project NCN OPUS-8 "Magnetohydrodynamic waves and plasma dynamics in quiet Sun and coronal holes".